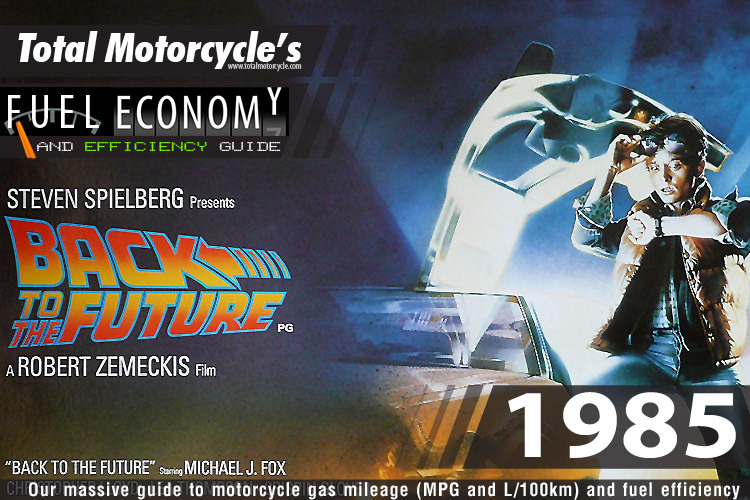 World Changing Event: July 3, 1985 – Back to the Future opens in American theatres. The film tells the story of Marty McFly, a teenager who is accidentally sent back in time from 1985 to 1955. He meets his future parents in high school and accidentally attracts his future mother’s romantic interest. Marty must repair the damage to history by causing his parents-to-be to fall in love, and with the help of scientist Dr. Emmett “Doc” Brown, he must find a way to return to 1985. 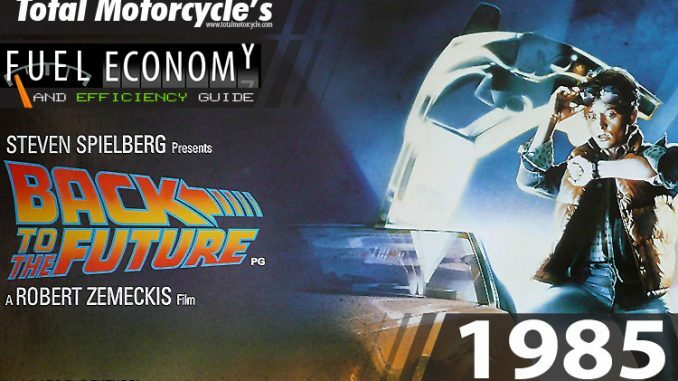 On December 27, 2007, Back to the Future was selected for preservation in the United States National Film Registry by the Library of Congress as being “culturally, historically, or aesthetically significant” and it is an American Film Institute top 10 film and Film 4’s “10 Films to See Before You Die”.